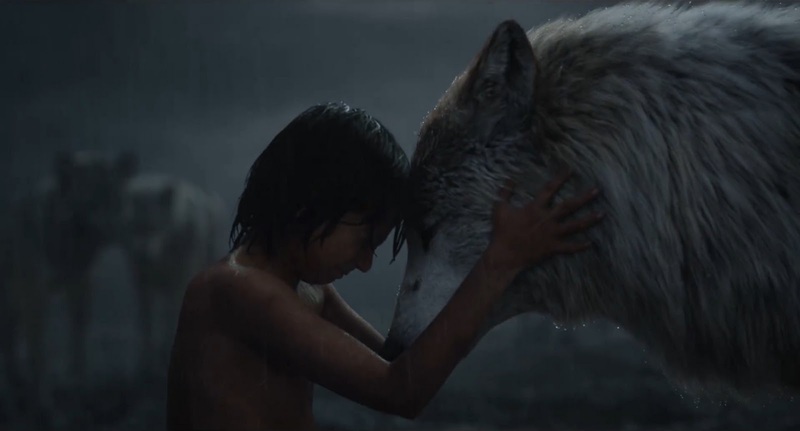 The first clip from The Jungle Book got menacing with the introduction of Shere Khan (Idris Elba). The second lightened the mood thanks to Bill Murray’s Baloo. 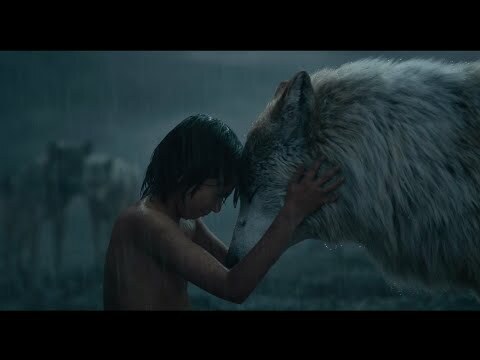 Now, a third clip has arrived and things get pretty emotional as Mowgli (Neel Sethi) says goodbye to the wolf pack he calls family, especially mother Raksha (Lupita Nyong’o). 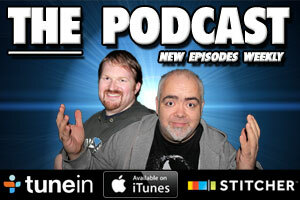 Check it out below, and try not to weep too much.